Singapore Airlines Limited (SIA) (Malay: Syarikat Penerbangan Singapura; Chinese: 新加坡航空公司; pinyin: Xīnjiāpō Hángkōng Gōngsī, abbreviated 新航; Tamil: சிங்கப்பூர் வான்வழி) (SGX: C6L) is the flag carrier airline of Singapore. 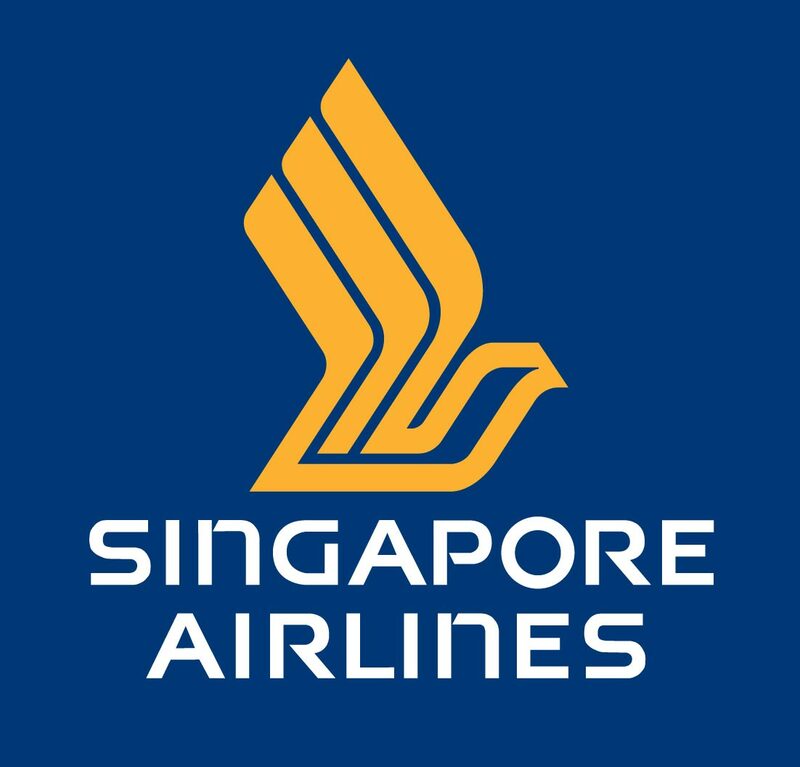 Singapore Airlines operates a hub at Changi Airport and has a strong presence in the Southeast Asia, East Asia, South Asia, and "Kangaroo Route" markets. The company also operates trans-Pacific flights, including the world's two longest non-stop commercial flights from Singapore to Newark and Los Angeles on the Airbus A340-500. 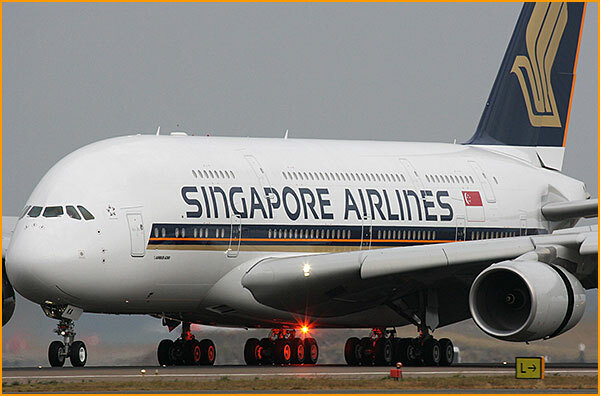 Singapore Airlines was the launch customer of Airbus A380, currently the world's largest passenger aircraft. SIA has diversified airline-related businesses, such as aircraft handling and engineering. Its wholly owned subsidiary, SilkAir, manages regional flights to secondary cities with smaller capacity requirements. Subsidiary Singapore Airlines Cargo operates SIA's dedicated freighter fleet, and manages the cargo-hold capacity in SIA's passenger aircraft. SIA has a 49% shareholding in Virgin Atlantic and engages the low-cost carrier sector through its stake in Tiger Airways. It ranks amongst the top 15 carriers worldwide in terms of revenue passenger kilometres, and 10th in the world for international passengers carried. On 15 December 2010, Singapore Airlines was announced by the International Air Transport Association as the second largest airline in the world by market capitalisation with a worth of 14 billion US dollars. Singapore Airlines is one of the leading airlines company of Asia.